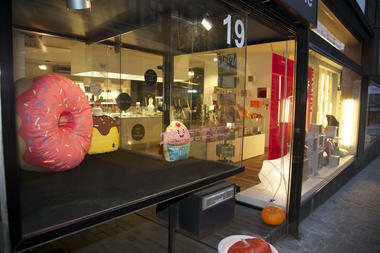 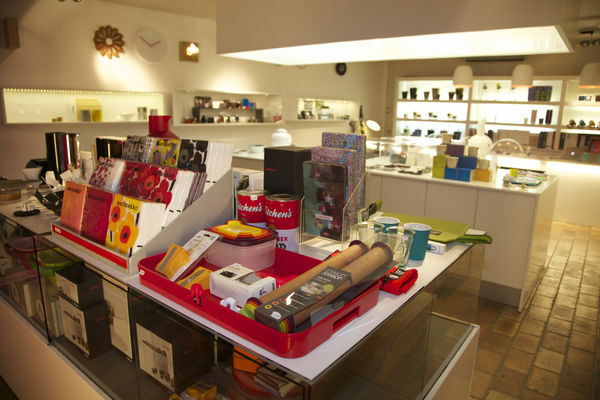 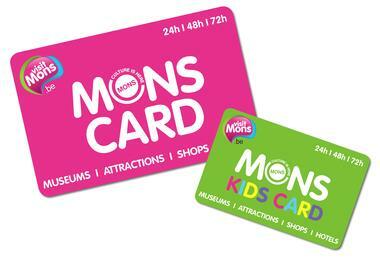 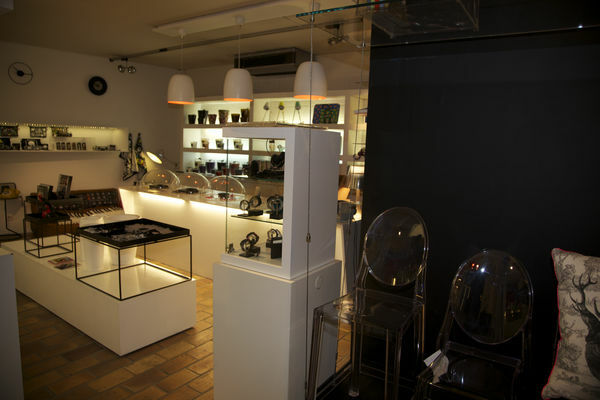 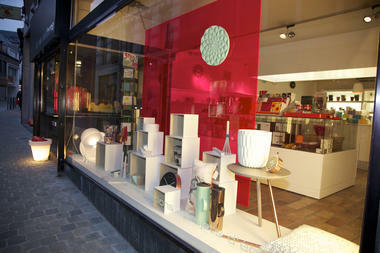 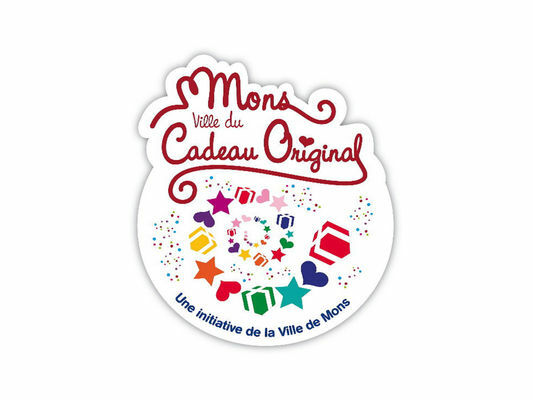 The La Vie Moderne store has the "Mons, ville du Cadeau Original" ["Mons, the Original Gift city"] label. 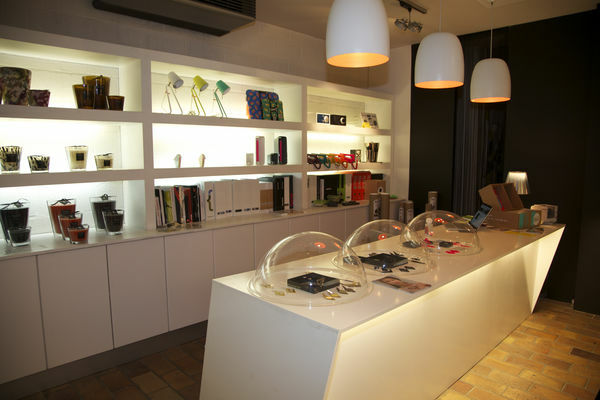 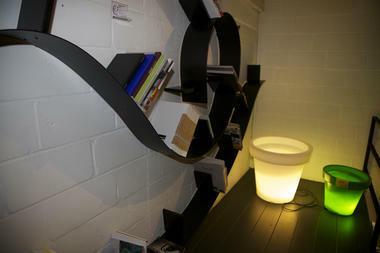 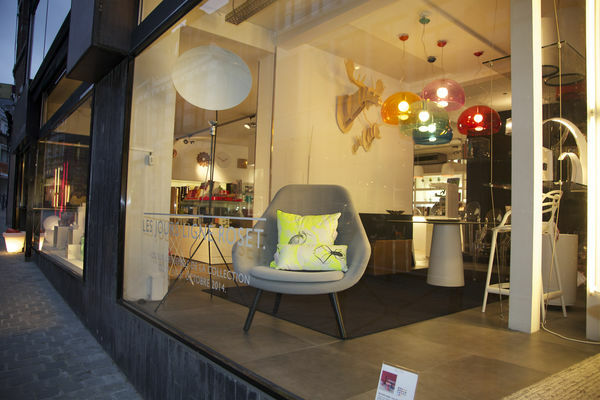 La Vie Moderne is a store selling purely designer furniture, lighting and small objects. 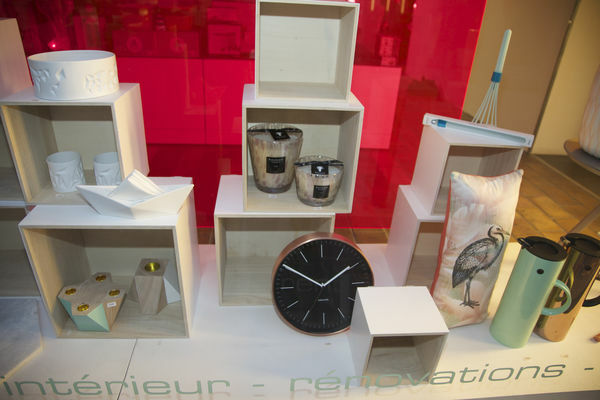 The very principle of design is to combine the useful and the beautiful harmoniously together, and this is really what it's all about at La Vie Moderne. You are sure to find here the object or piece of furniture that will boost your interior! 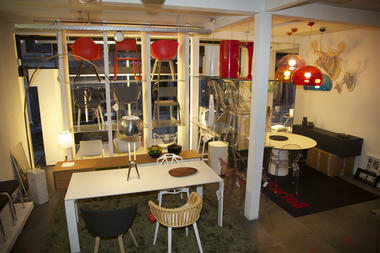 Accessories on one side, furniture and lighting on the other. 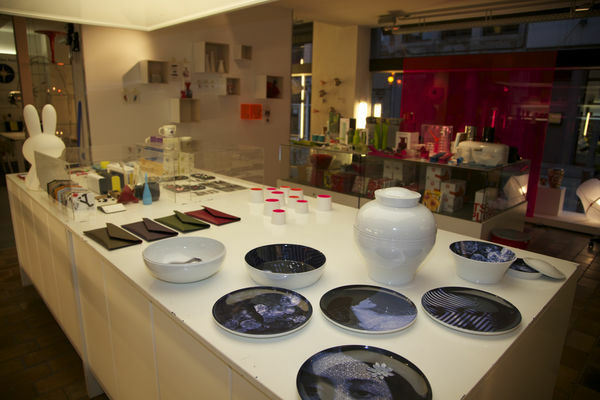 The store is divided into two parts. 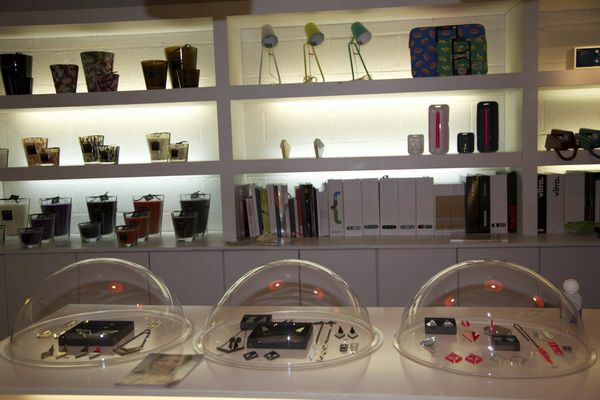 The first is devoted to decoration items. 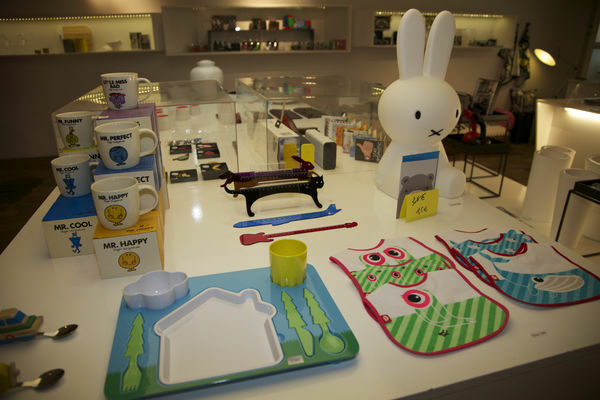 Here you will see particularly Alessi kitchen accessories, Baobab candles, but also Nixon watches. 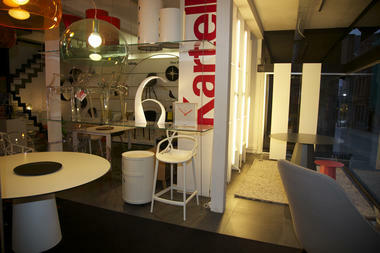 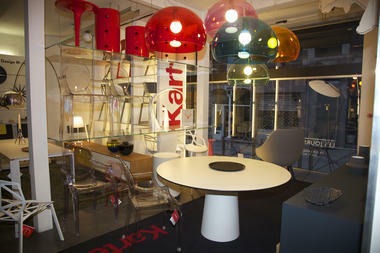 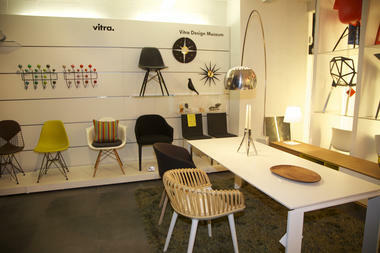 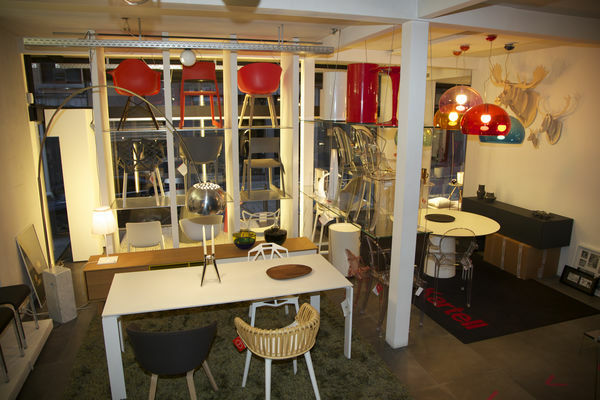 The second part of the store is dedicated to furniture and lighting. Let yourself be charmed by these tables and chairs which are the perfect combination of aesthetic purity and comfort. Try it, and you will love it! 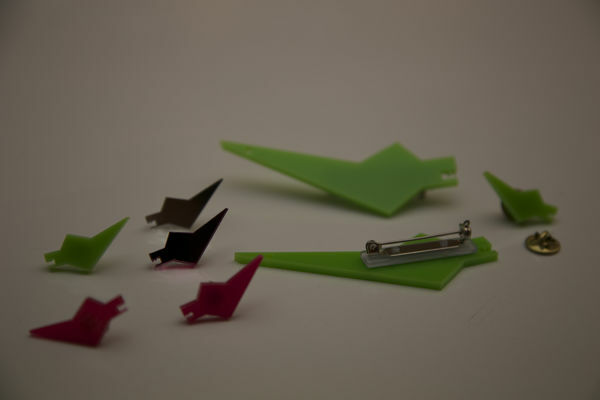 Customised advice. Do you want to completely change your interior, or simply give it a little boost? 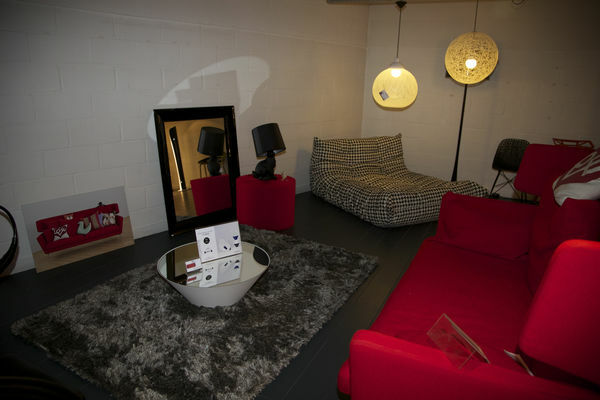 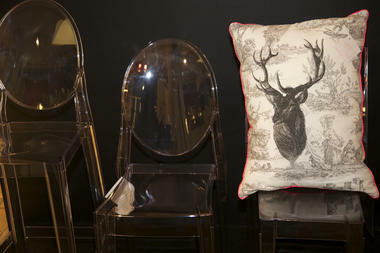 At La Vie Moderne, two interior designers are here to advise you, according to your wants and your budget!! 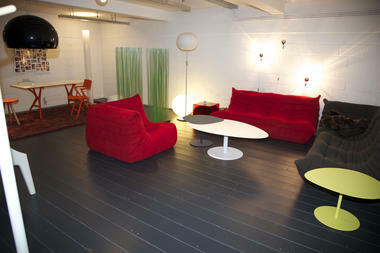 You can, in addition, bring a photo of the room to be developed.